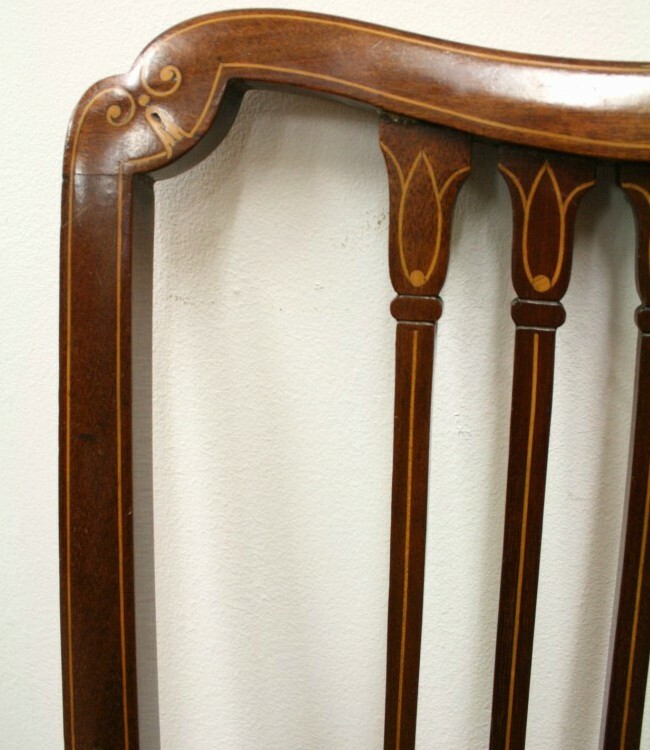 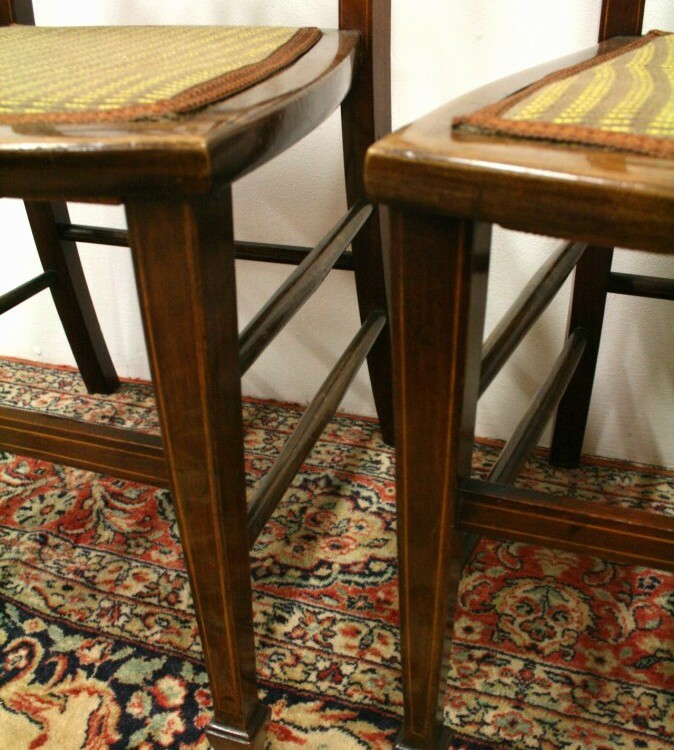 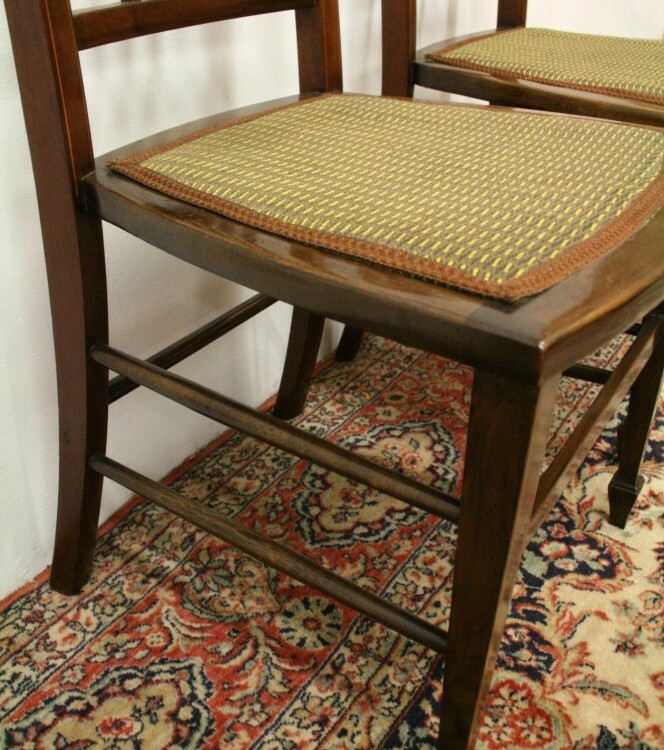 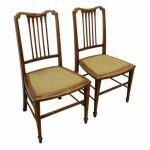 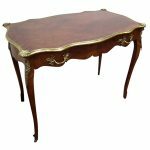 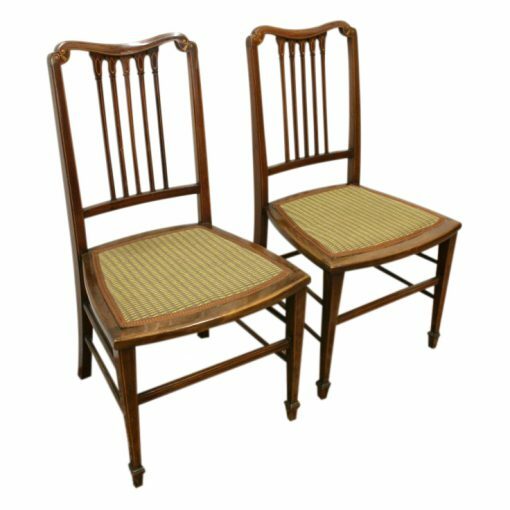 Circa 1900, pair of neat sized Edwardian Sheraton style hand chairs, with a shaped top rail and open back with vertical mahogany shaped pieces inlaid in boxwood. 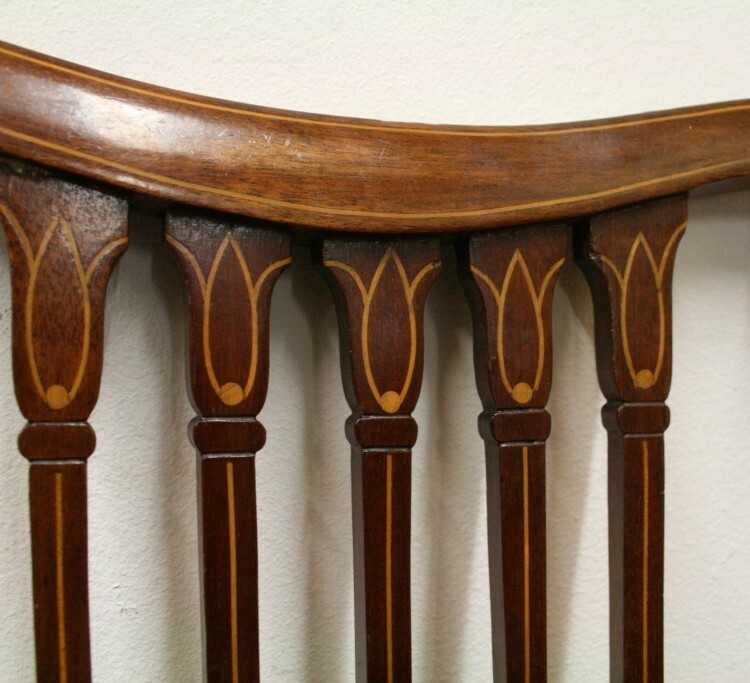 There is a double inlay along the top rail and coming down the uprights. 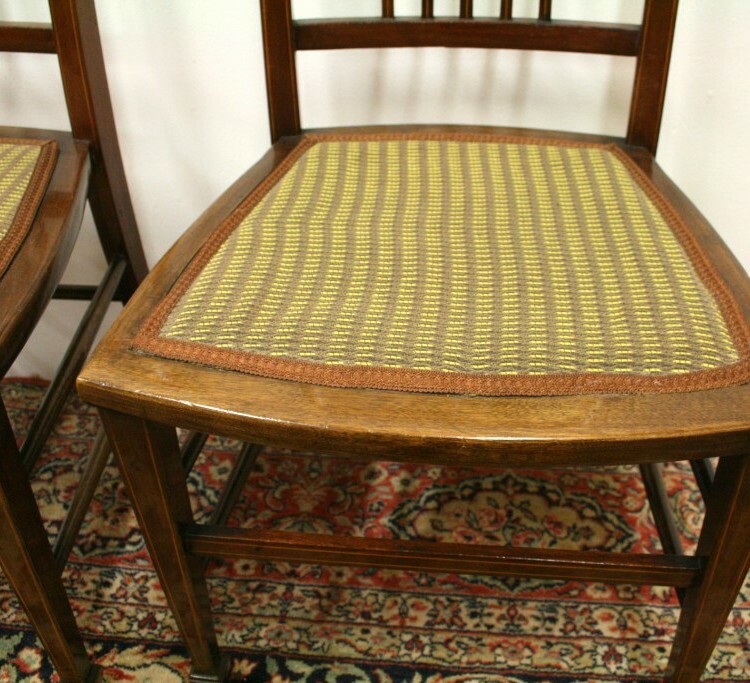 The chairs stand on two square tapering legs at the front with an inlaid cross stretcher and swept legs at the back, united by five turned stretchers. 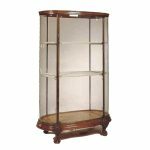 81cm high x 42cm wide x 39cm deep.